“If you asked me on Thursday at noon of the second week if the goal would be reached, I would have had to say, ‘I don’t think so.’ However, we serve a big and mighty God,” reported Robert at the end of an awe-inspiring MAST workshop in Southeast Asia. One language group of thirty-five local people gathered, representing twenty-three churches and eleven different denominations. 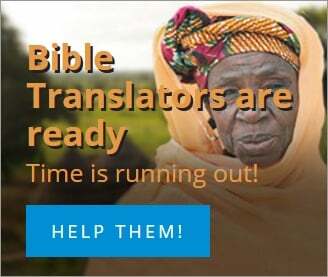 The goal was huge: to translate and type the entire New Testament in two weeks. The thirty-five people were divided into groups. The hard work began at a good pace. Then came the difficulties: people got sick, several didn’t arrive, one was called back to the village, two were called back to work, and more. 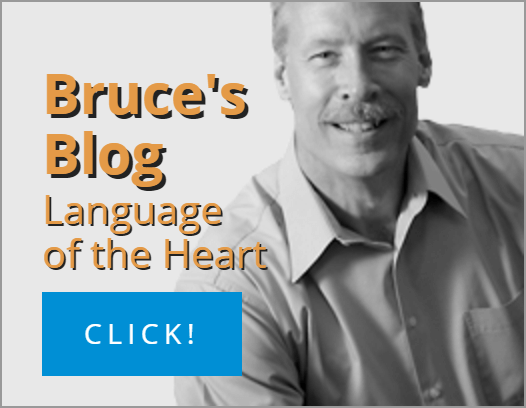 The Enemy worked hard to halt the translation of God’s Word. A large display chart was created with boxes to check off all the books and chapters completed. By Thursday night at nine o’clock, all the boxes were checked. The New Testament translation was complete. So the MAST coordinators made a decision. Having brought along a mini Print On Demand system, they spent all night Thursday printing, collating, and stapling almost 25,000 pages of the Scriptures! 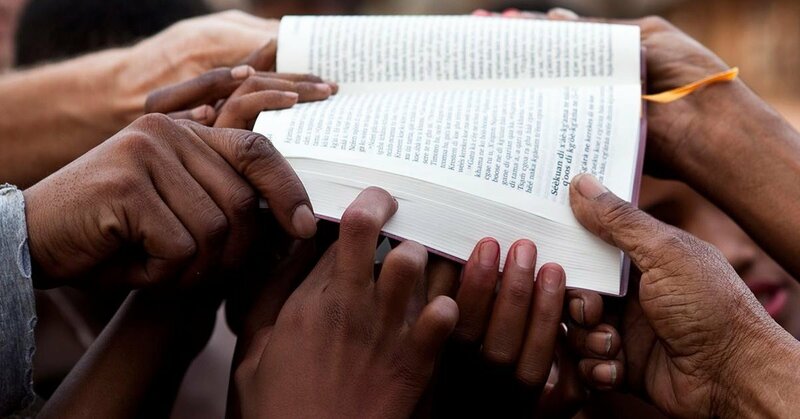 By noon on Friday, each of the thirty-five translators held in their hands a copy of the New Testament, the first in their language, to take home to their villages. They had poured themselves out for this purpose. You, too, know people who have poured themselves out to minister to you. Today you have the opportunity to praise the Lord for them. TODAY’S PRAYER: Ask the Lord to show you how to minister to those who endure hardship for the sake of the gospel. Ask the Lord to make you a blessing to them today.